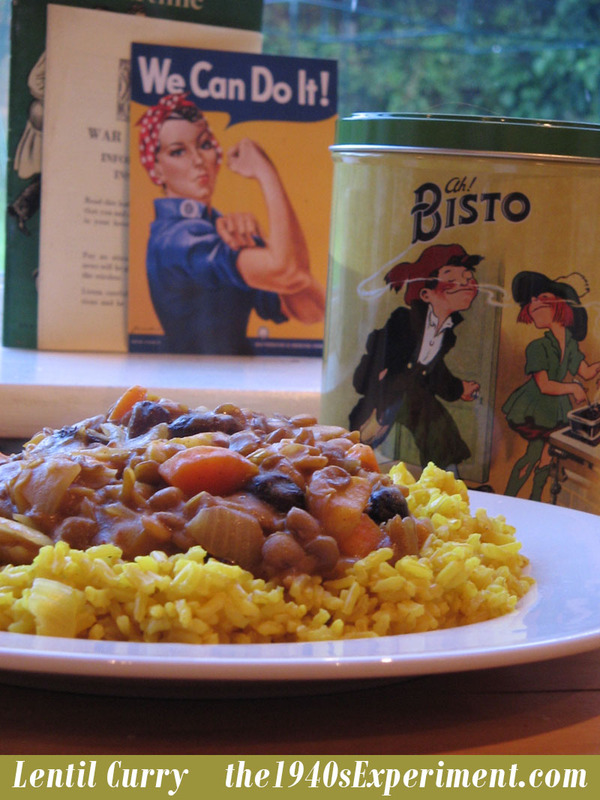 £ for lb – The 1940s Ration Book Diet. Did anyone watch “Save Money, Lose Weight” on ITV recently? Was anyone else SHOCKED how much money they spent in 28 days? Watch the episode HERE! Six overweight Brits were put through six off-the-shelf diets for 28 days. All of them successfully lost weight trying 6 different popular plans and were pleased with the results BUT HOLEY HELL – REALLY? How can someone afford a food bill for one person for one month of £400 – £500? Get real! In the real world many of us struggle and carefully budget so it did indeed seemed quite shocking to me the amount of money spent. Surely ongoing over a long period of time this wouldn’t be sustainable? And then like a terrier down a rabbit hole I decided to break down my food budget based on rationing, and worked out how much it would cost to lose weight ration book style. I’ve also decided to eat 28 days purely based on 1940s rationing up to 1500 cals a day and see how much I lose and convert the total cost spent to £’s for lbs, just like they did on the programme! 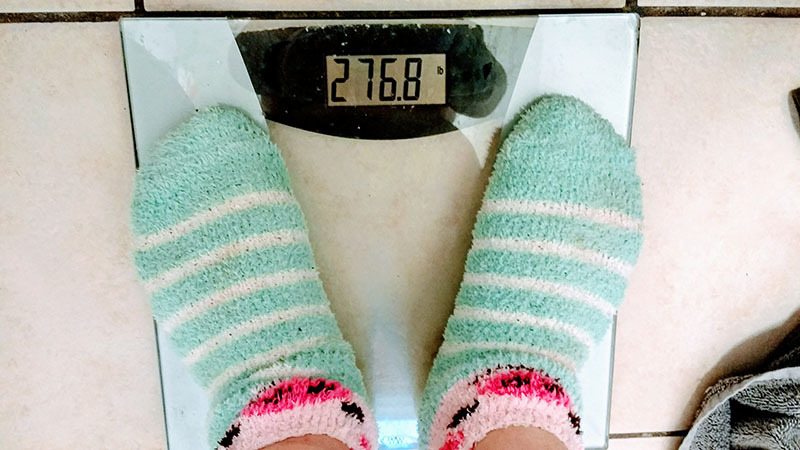 Today I weighed in at 276.8 lbs (up 27 lbs or so since the summer) and in 28 days I’ll see how much I’ve lost. Based on what I am eating today my total cost for food and drink is £2.50 and a total of 1450 cals. 28 days @ 2.50 = £70 – CONSIDERABLY LESS than £400 – £500. Let’s see what I lose! 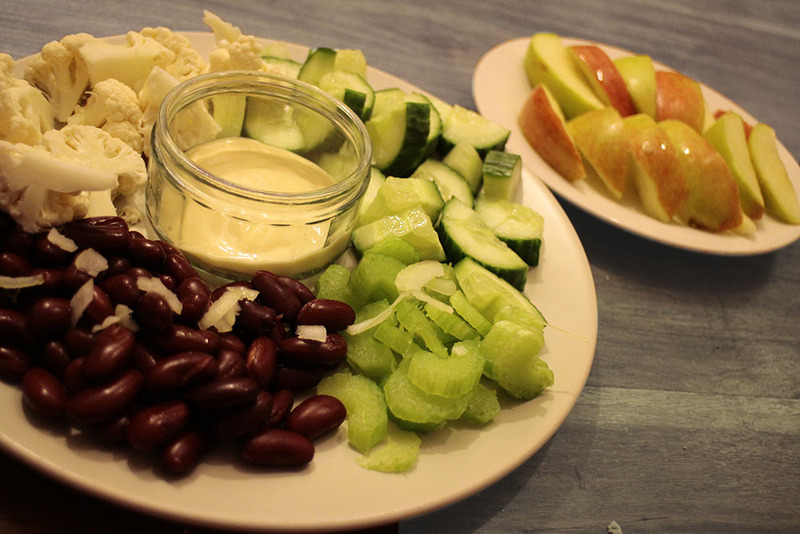 This entry was posted in food diary, ponderings, weigh-ins. Bookmark the permalink. ← I need a corporate sponsor.. I agree Carolyn, how can the 5:2 diet cost that much, can’t remember the exact figures but the 5:2 diet basically means you are eating less (normal) food per week so how could it possibly cost as much as it did unless for the five days you eat mostly caviar, quails eggs and foie gras! Rubbish programme really. My grocery budget is £80 a month, that feeds me and the dog and buys cleaning materials. I usually have some of the £80 left at the end of the month. I don’t buy any ready made stuff though, maybe this is where I save money. £500 would be practically all of my wage, there certainly wouldn’t be enough left overto pay all my bills! I didn’t see the programme but have read about it online. I can’t believe the cost of these ‘diets’, most ordinary people couldn’t afford anything like that, at least not in the long term, maybe for a month or two but then they’d likely return to ‘normal’ food and regain their lost weight. Anyway, it’s completely unneccessary to spend a fortune on special food. I’m really interested to see how you do this month, Carolyn, cost-wise, recipes and how much weight you manage to lose. I find most of these programmes are not to be believed as they are often sensationalized and also like the media in general. Having read your post, I watched the programme BEFORE reading the comments above – but yes, I agree with them. These people seem to be spending a ridiculous amount on food. It was interesting that the guy who bought the prepared meals came in at the cheaper end. Furthermore, they seemed to count the whole cost of buying a jar of spice [for instance] for the recipe, even though you’d only use a fraction of it during the month. Not very scientifically measured [she did say that at one point] And did that Dr REALLY eat nothing more than 3 ready meals each day? No fruit, no fresh veg, no drinks? I am reducing my carb intake this month. Buying a few more veg than usual – but I do not expect a massive change in our food bill. [usually around £100 a month for two adults] GP says I need to lose weight, but no way would[or could] I spend £100 a week to do it! I once went a whole month spending $1 a day on food (and ate healthy). I have no idea how these people are spending so much. strangely enough, I offered to teach a course on how to do this at my local adult education and no one was interested. thank you so much C, appreciated! I plan to try to make this soon. a.
I’m on 10th day with no new grocery shopping (except 1 doz eggs and 3 lb onions) and doing well using up pantry and freezer items. My food shopping for 2 adults is around £25 a week and every few weeks it drops to nearer £10. I don’t think that I could spend £400 each month on us both never mind each.